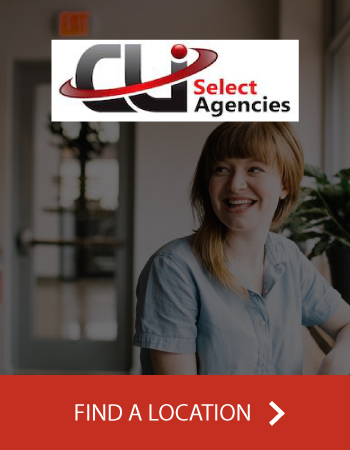 CLI Select Agencies has got you covered! If that sounds like you, don’t worry. 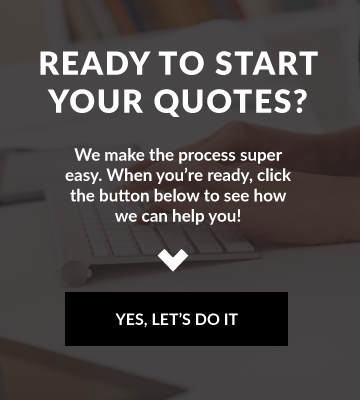 The team at CLI Select Agencies is here to help. If this sounds confusing, don’t worry. 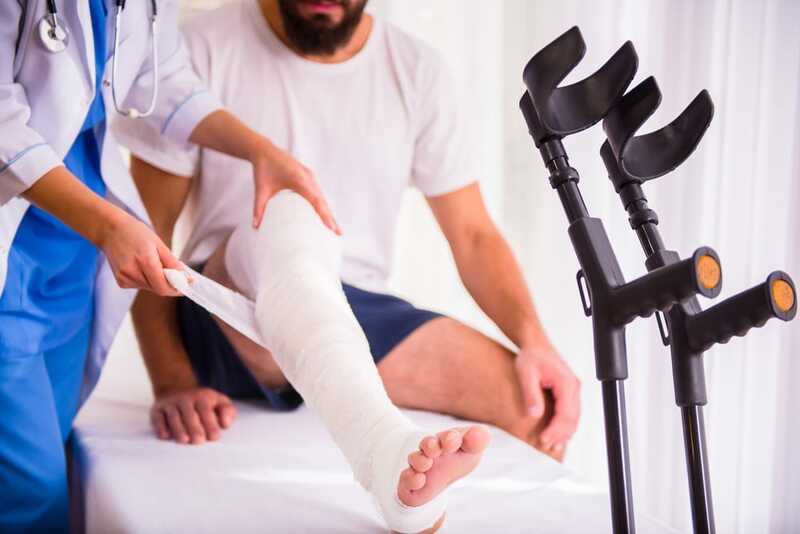 The team at CLI Select Agencies is here to walk you through your options and make sure you get the best possible coverage for your needs and budget.